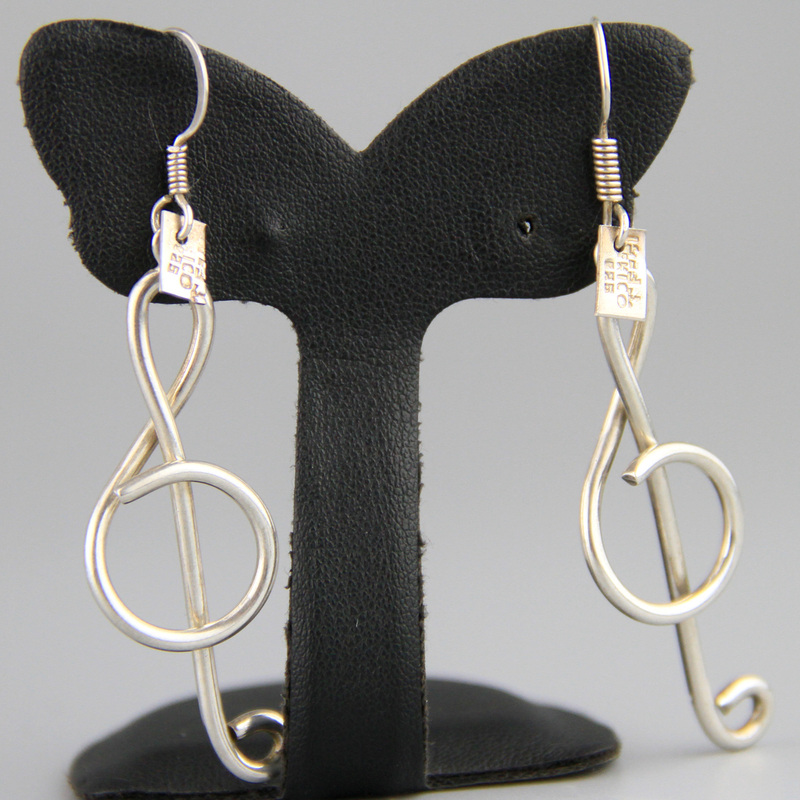 Gorgeous high quality Taxco vintage earrings. 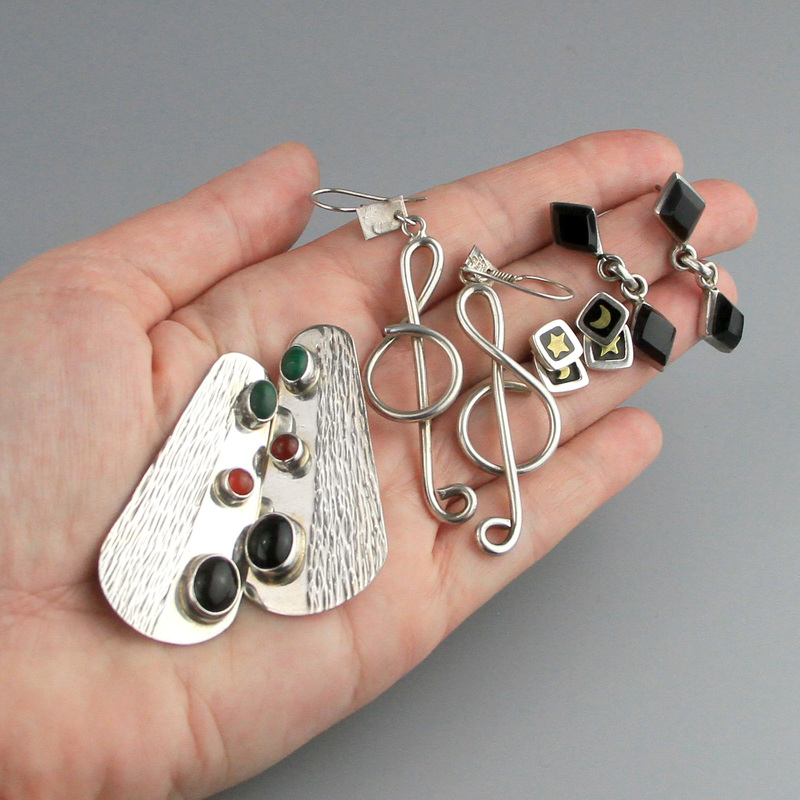 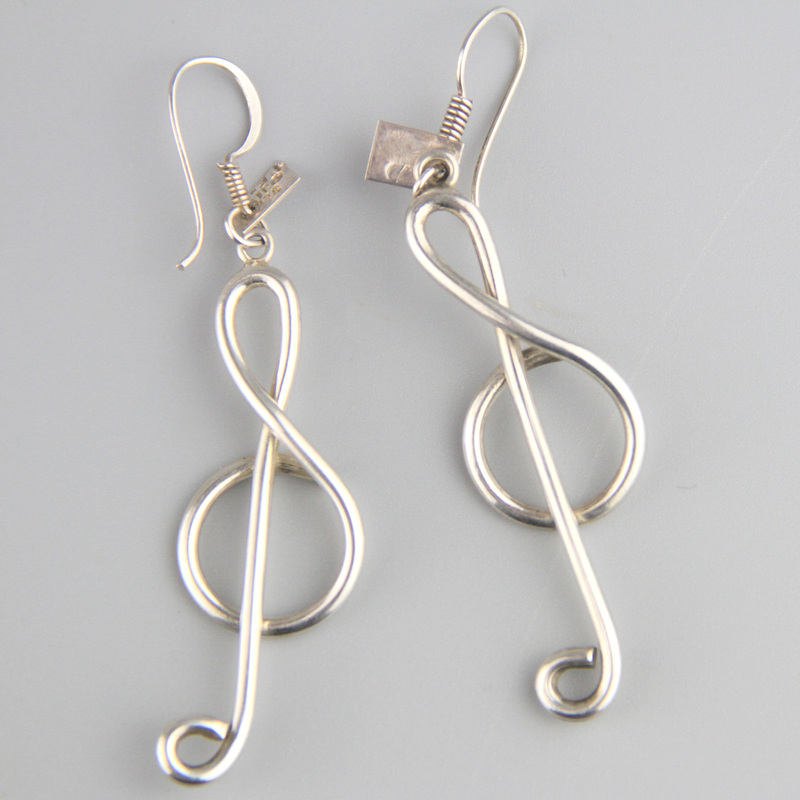 Handmade in Mexico circa 1980s these are beautifully made treble-clef earrings, perfect for musical people. 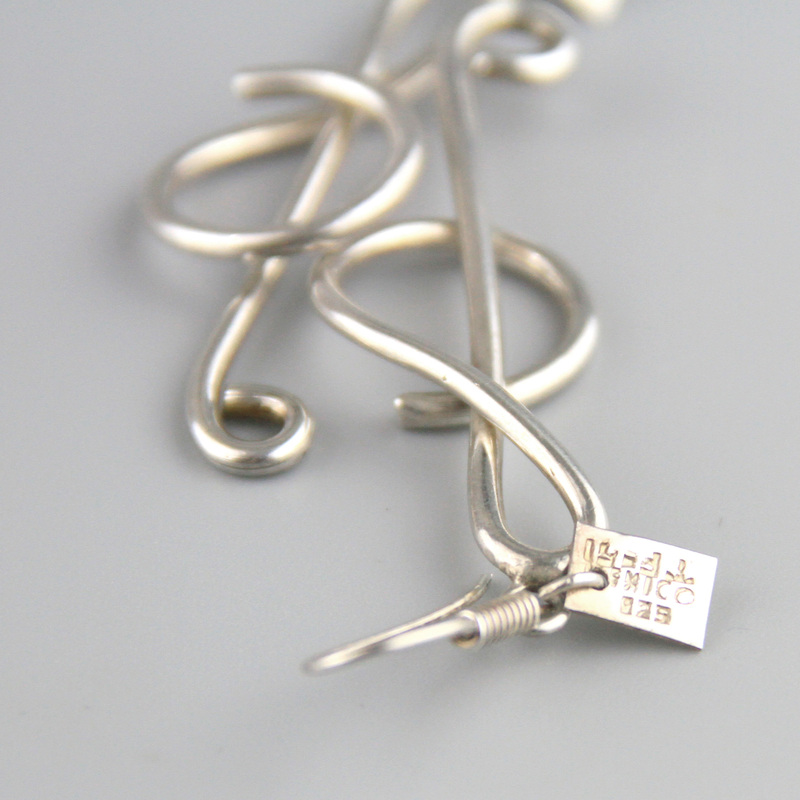 Quite a long earring but elegant and light to wear, would make a gorgeous gift.